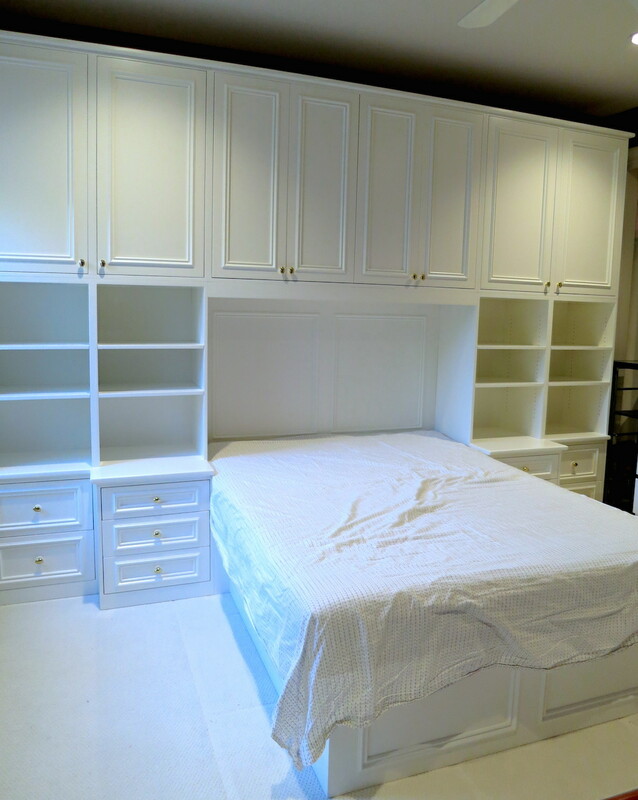 We build custom furniture and cabinetry. 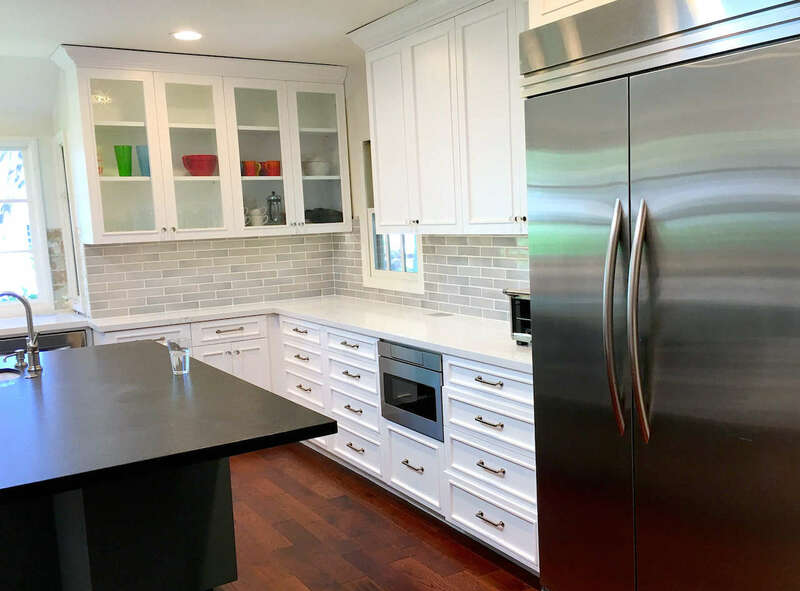 HeartWood Industries specializes in great kitchen design. We use all the best quality soft close drawer slides and hinges. 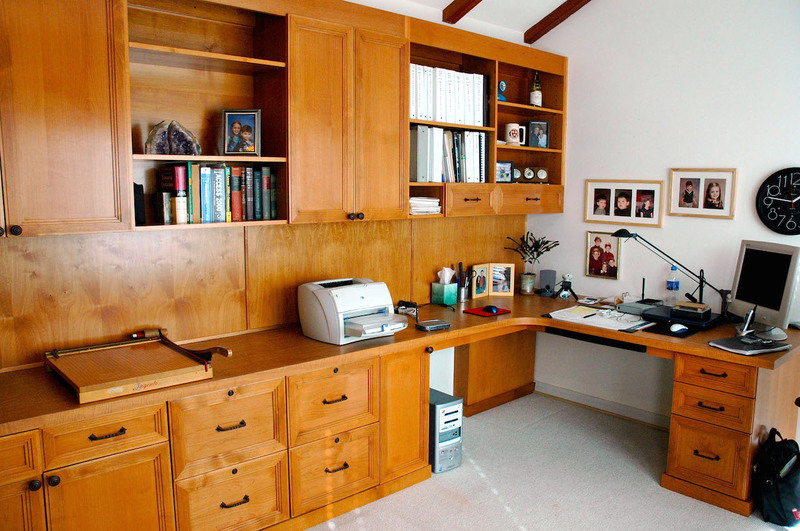 We take great pride in providing our customers with the optimal storage and design styles. 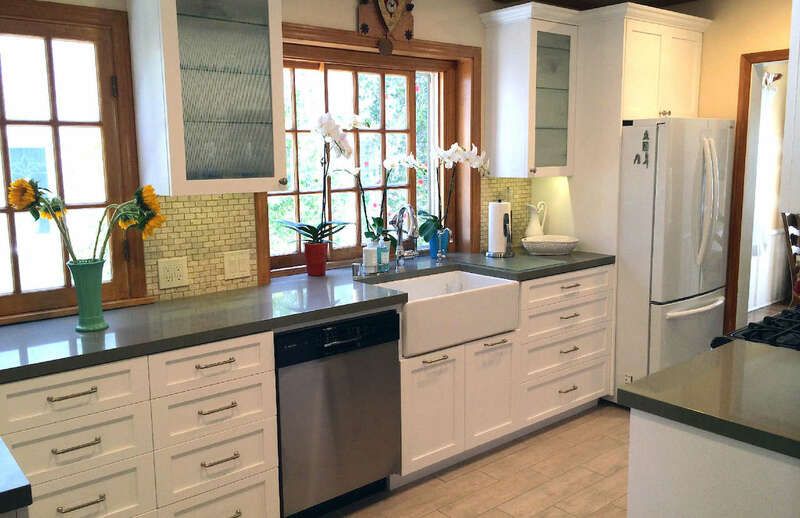 We custom build our kitchens to provide superior storage and style to please every family. 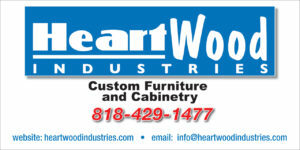 Established in 1997, HeartWood Industries is based in Los Angeles. We specialize in custom hand made furniture and cabinetry. Our customers include designers, retail stores and home owners. HeartWood Industries has been in business over 20 years with a long list of loyal customers. We know how important your work is. Working behind a perfect desk is an experience that will enhance the time you spend at your desk. We will design and customize the layout to fit your needs. Imagine relaxing at home on your favorite couch watching a movie from your own custom media center. 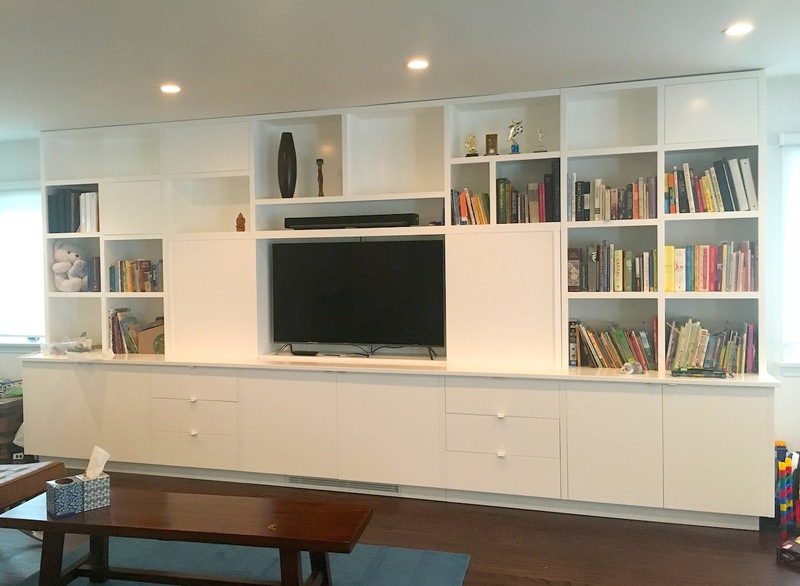 We will design the media center for the perfect fit for your widescreen TV including cabinet space for your electronic components, speakers and gaming systems. Plus, we will include custom space for your books and special decorative items. 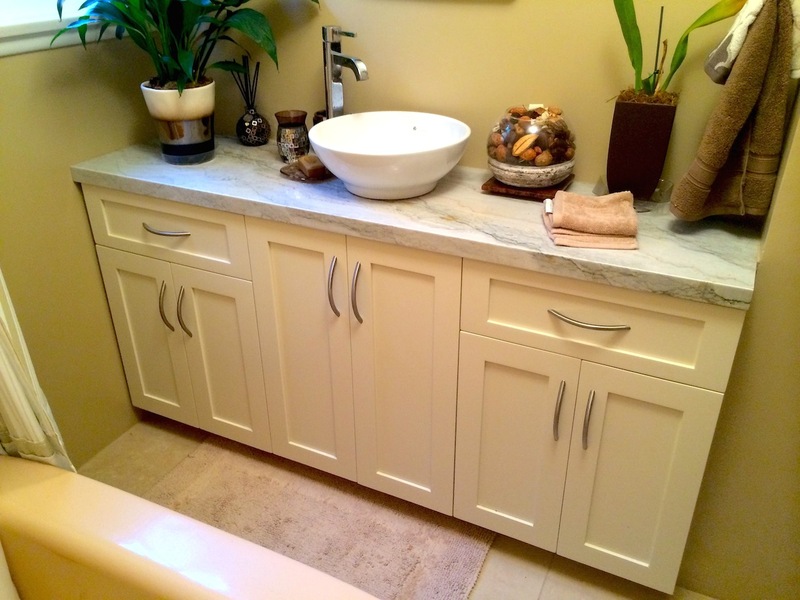 A great bathroom vanity is the special place where you can get ready to take on the world. Let us build the perfect bed frame and headboard for you to enjoy for years to come. Along with a great bed goes a great bedroom dresser. Customize the storage in order to keep each of your items ready to use when you need them. If you want to recreate a piece of furniture from your past with traditional craftsman techniques we are the company for you. 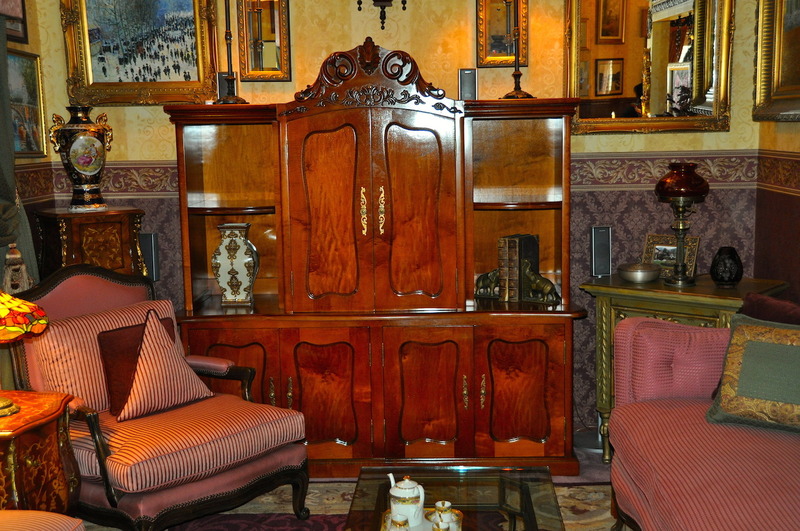 We specialize in the reproduction of antique furniture from a drawing or photograph. 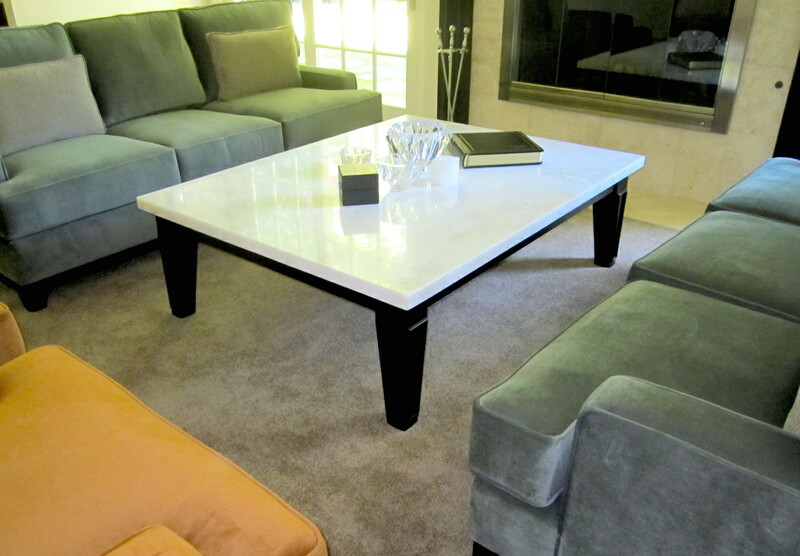 The Coffee Table is the center of all attention in a living room. It holds your drinks and favorite book. You can kick back your feet on it and relax. And is a perfect place to show off beautiful flower center piece. Whether you are looking for a grand table for family gatherings or a modest one for your family we can build it for you. Different woods will bring out the feel of your Dining Room or kitchen. A beautiful table can bring the family together in a special way. 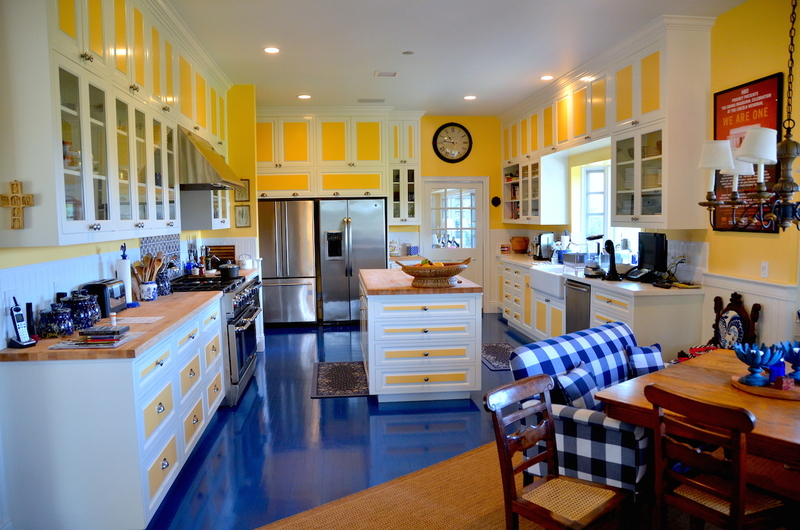 We custom build all of cabinetry and furniture. 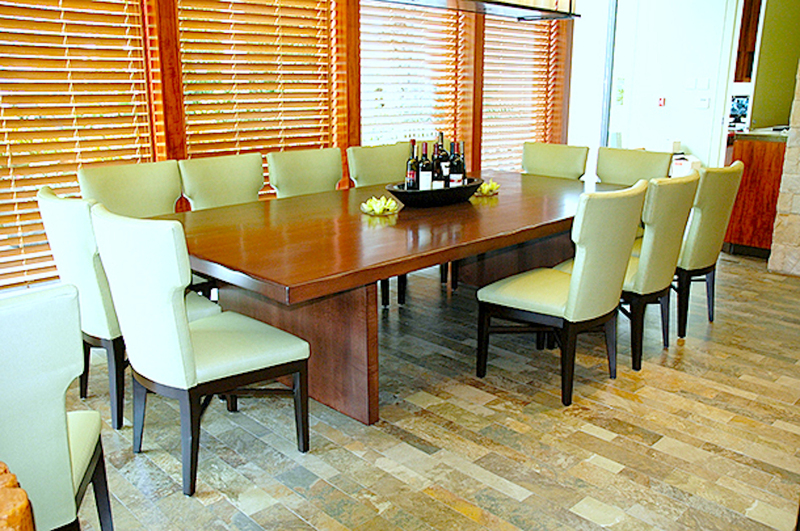 We use walnut, oak, maple, specialty veneers and recycled wood. We build using the techniques of fine craftsmen. We produce pieces with fine finishes that feel smooth and lovely using the highest quality profession finishes and techniques. We will build your custom piece from a photo or drawing or we are delighted to design the furniture or cabinetry for you. The process is a collaborative process to insure that you receive the pieces you want for your home or office. Write us and let us know what you are imagining in your mind. We can help you find the best in materials, design ideas and make your idea into reality. keywords, maple, oak, walnut, shaker, modern style, contemporary, traditional style, custom designed, kitchen cabinets, custom office cabinetry, mahogany, dressers, beds, bathroom vanities, quartz counters, entertainment centers, entertainment cabinetry, media centers, coffee tables, dining tables, lacquer finish, stain finish, bookcases, breakfronts, kitchen islands, mantles, built-in cabinetry, office furniture, office desks, home office cabinets, nightstands, side tables sofa tables. Copyright © 2019 HeartWood Industries. Website design by Advanced Motive.